Our grants have been focused on igniting passion in the current generation of GHS students. Whatever your talent is, however much time you have to give, we can use it. When everyone does something, no one has to do everything. Since 1904, Gaithersburg High School has stood as an educational pillar for the students of Gaithersburg. 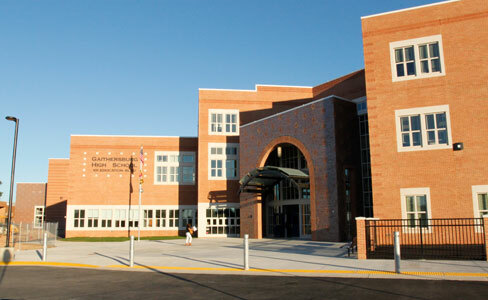 Now housed in its brand new, state-of-the-art building, Gaithersburg High School is ready to extend that legacy to a new generation of students. And the Gaithersburg High School Education Foundation is working to enhance the ability of the school to achieve that mission. 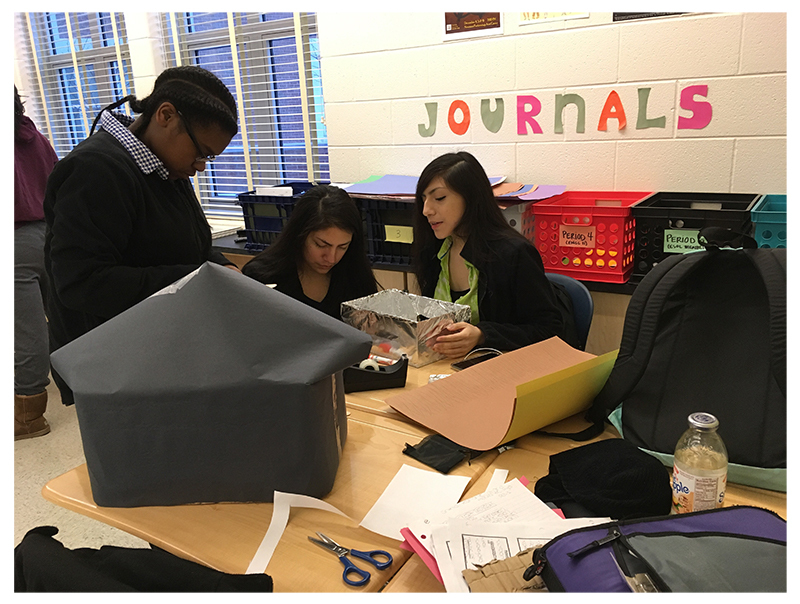 Many high schools in Montgomery County already have education foundations helping to serve their needs that are not met by MCPS. 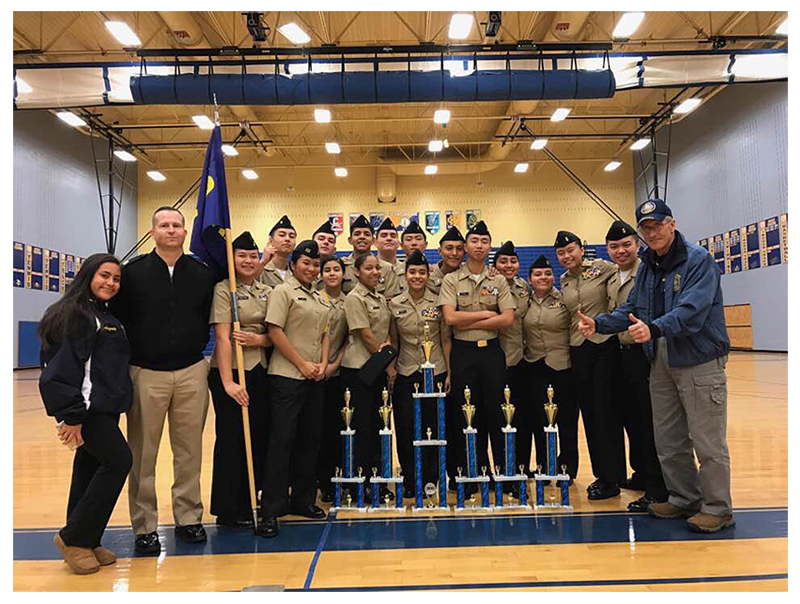 The Gaithersburg High School Education Foundation puts Gaithersburg on par with those schools and will help equalize the resources and programs available to Gaithersburg High School and its community. We serve as a bridge for alumni, businesses, parents and other community members to give back to this beloved institution. Our organization funds academic enrichment programs, teacher professional education and mentoring programs for the students. We are proud to have helped the drama department participate in an arts program with a national theater company, to help our Robotics and STEM clubs and to assist creative writing students submit entries to a short story contest. 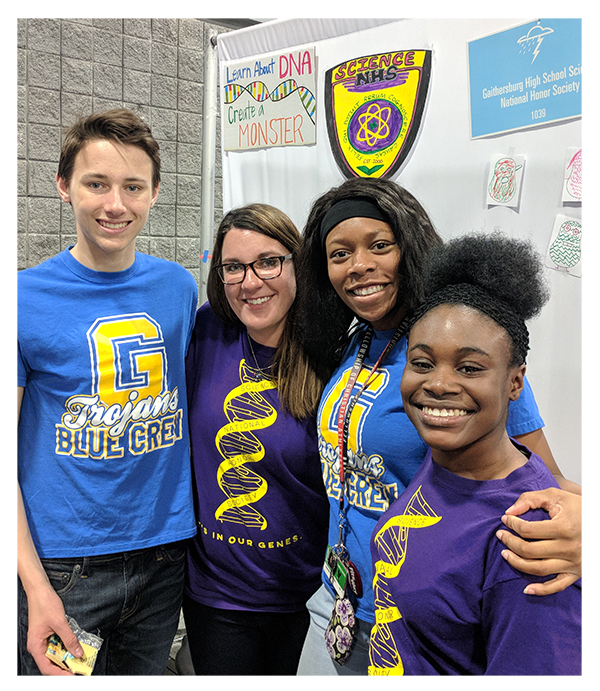 As the Foundation continues to grow, it also will develop programs to promote character growth and overall success, such as programs to promote understanding and tolerance among GHS’s diverse student population.